If you liked this show, you should follow Universal Energy. 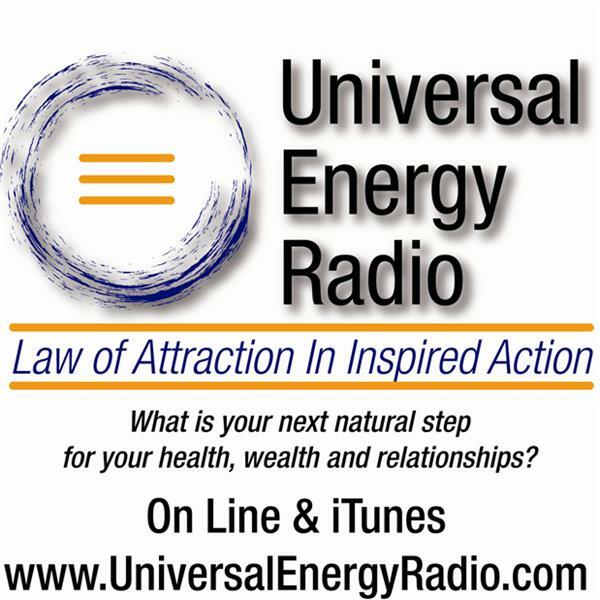 Join Liz Ortiz & special guest co-host Anna Banguilan as they discuss putting a metaphysical spin on everyday life with you and the Universal Energy Radio community. Please call in with your questions; Liz & Anna will offer their insights and positive feedback....and just tell it like it is! You can also email your question to LOAblend@gmail.com and they will discuss it on the air.